Egg farmers understand their responsibility to properly manage resources and protect the land, air and water for their communities and future generations. Egg farmers live and breathe their responsibility to preserve natural resources. Improved productivity and efficiencies of modern egg farms have positively impacted the use of natural resources. Over the last 50 years, advancements in many aspects of egg production, from cultivating feed to raising laying hens, has led to a reduced environmental footprint. Studies show that today’s egg farms use fewer natural resources and release less polluting emissions, compared to farms of the 1960s. Egg farmers have achieved a 71 percent reduction in greenhouse gas emissions. Today, about one-third less water and half the amount of feed are required to produce a dozen eggs versus the water and feed used in the 1960s. At the same time, hens are producing 27 percent more eggs and living longer. To learn more about environmental responsibility on egg farms watch this video. Egg farmers work hard to be good stewards of land, water and energy, considering the needs of animals, employees and neighbors. Farms are designed, engineered, constructed and maintained with the explicit purpose of improving environmental performance through responsible manure management and improved quality of water and air. 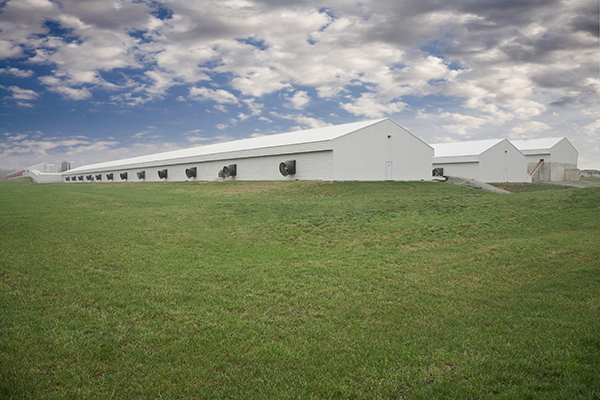 Rigorous programs are in place to assure egg farms use as little energy, water, feed, packaging and other materials as possible, while providing the eggs and egg products that consumers demand. 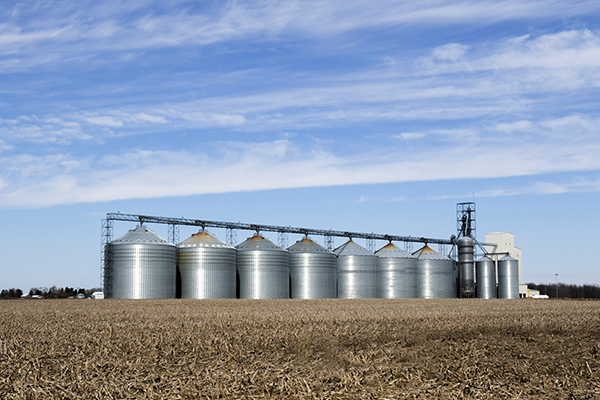 Farms continually look to identify environmental improvements. They implement numerous best practices to ensure responsible management of the water used, manure produced, and other materials discharged into the air or natural environment. Like all farms, egg farms are under increasing pressure to demonstrate environmental stewardship and sustainability amid increasing regulations at the state, federal and local levels, as well as changing customer expectations. UEP farmer-members support the conservation of natural resources and responsible management of water used in egg production, manure produced and air emissions. UEP supports reasonable regulation to assure environmental protections, while keeping egg farming economically viable. UEP collaborates with other agriculture organizations and public interest groups whenever possible, working toward a shared vision. Additionally, UEP believes that modern egg farming in the U.S. is an effective and responsible way to produce affordable, safe and wholesome eggs in a manner that preserves natural resources.